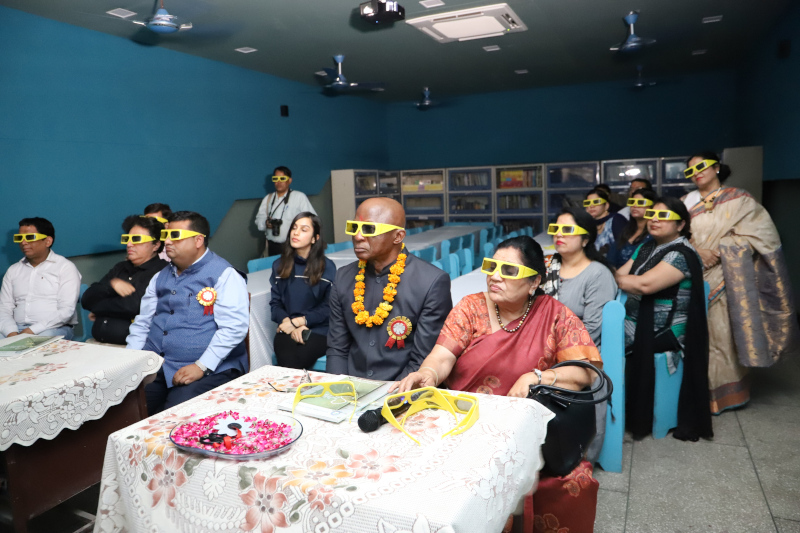 It is a wonderful opportunity for students to feel, almost being a part of the subject itself. Learning becomes more interesting. 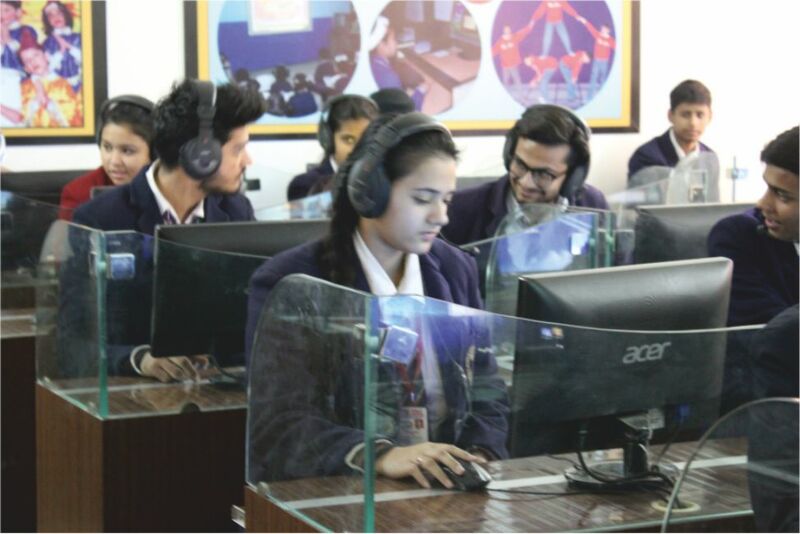 Having dedicated space for access to the advanced technology & software where students feel empowered to engage in high level problem solving. 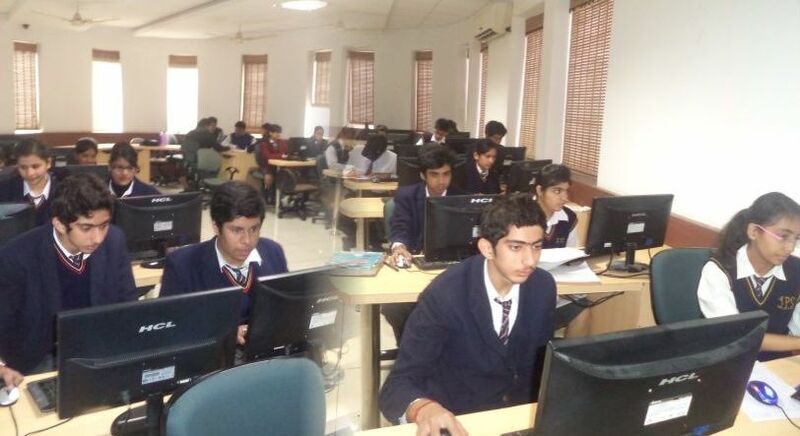 The Maths lab provides an opportunity for the students to discover mathematics through doing. The activities help students to visualise, manipulate and reason. Best understanding about the task defined for the Robots can be done practically. Our ATL lab teaches students essential 21st Century skills. At LPS, we believe good communication skills enhances the personality. With ASL lab we are producing good listeners and speakers is the need of the hour. 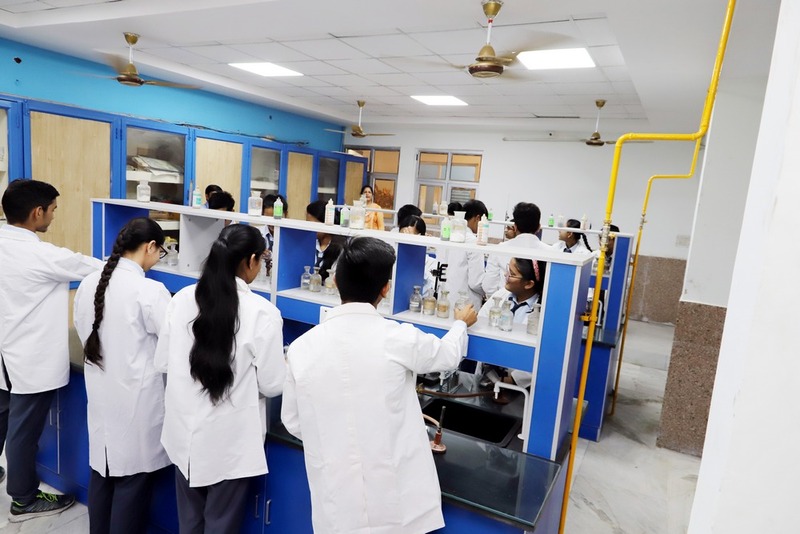 Chemistry lab in LPS is well equipped. 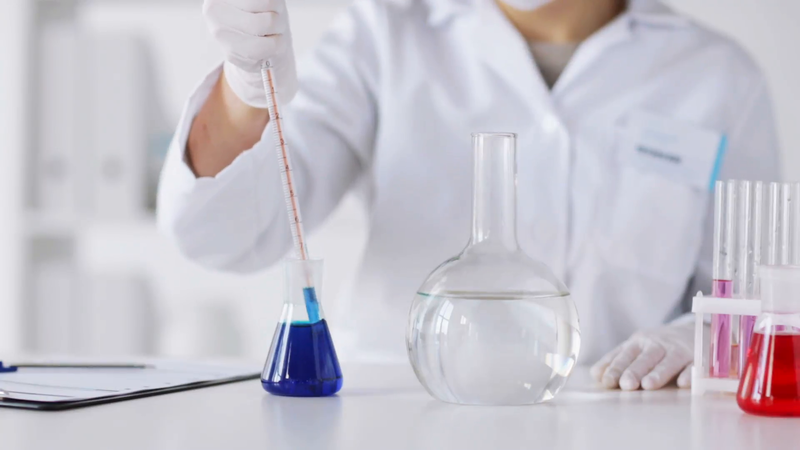 All the necessary chemicals and reagents required for the activities, experiments etc are available. 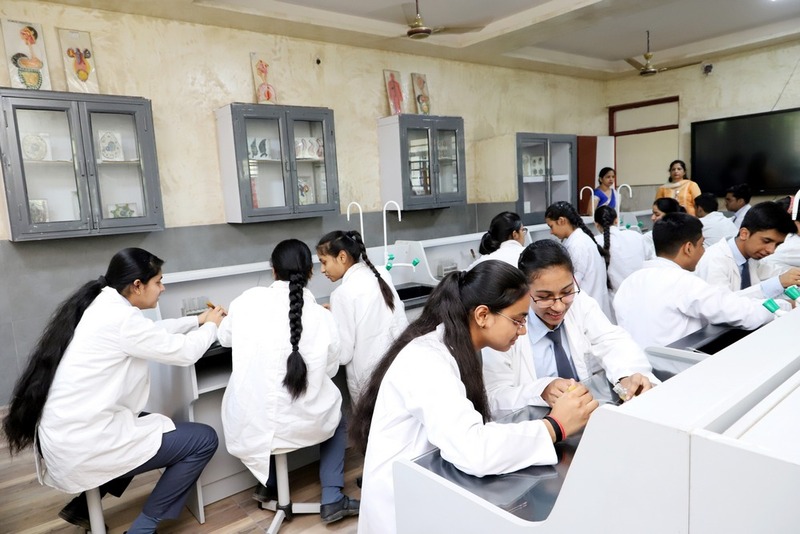 Biology lab is well equipped with preserved specimens, slides, models and bio visual charts which emphasize on developing scientific temper among the students. Its really a fast life in this I.T world. 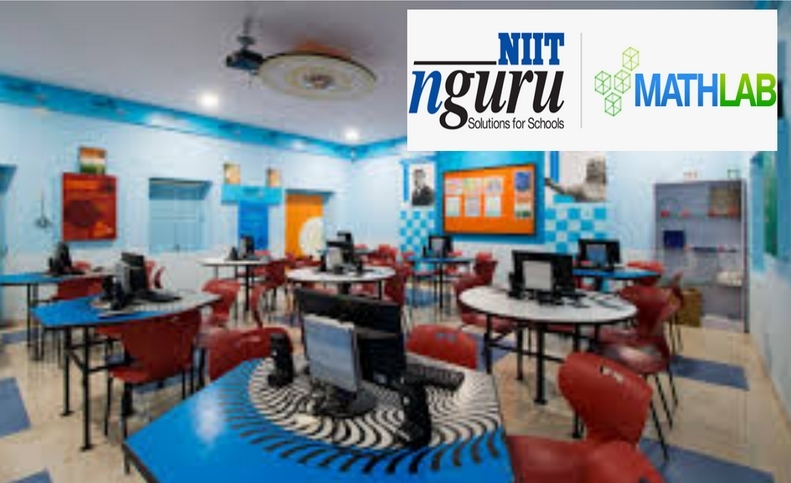 To update children with the latest information and to know the world by the tip of their fingers we have a full fledged computer laboratory with latest computers. Well equipped lab with individual tables, electrical connections for every table and gas connections are provided. 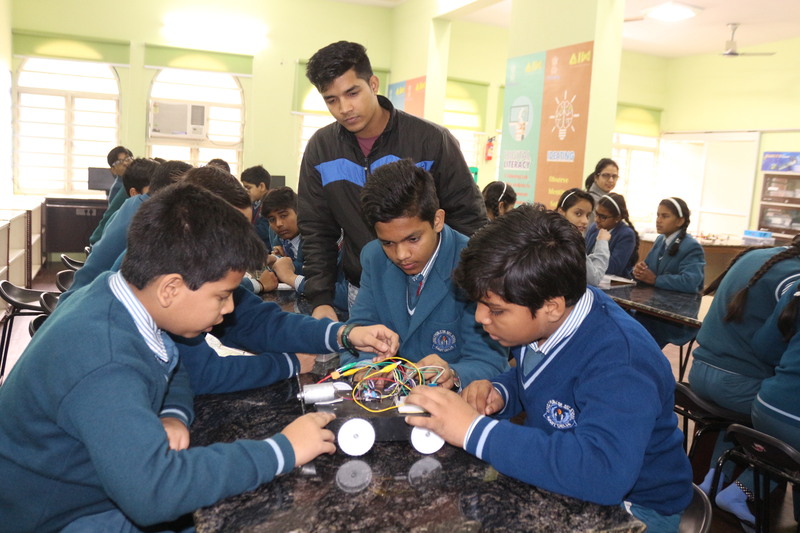 Also it is provided with models to make concepts in light and electricity for students to understand better.